A superb example of ‘Chile’s own’ grape variety. Rich and rewarding, with smooth plum and spice in the main. 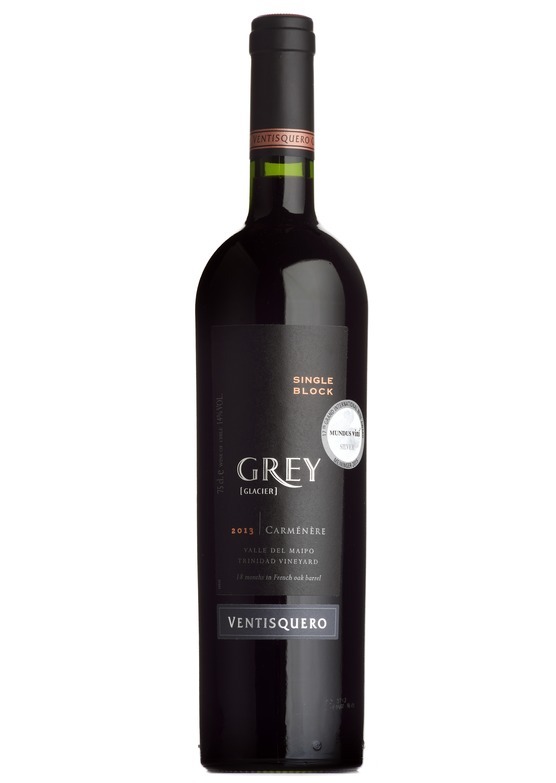 With greater structure and complexity than many merlots of the region.